An independent source of news and views from the academic and research community. 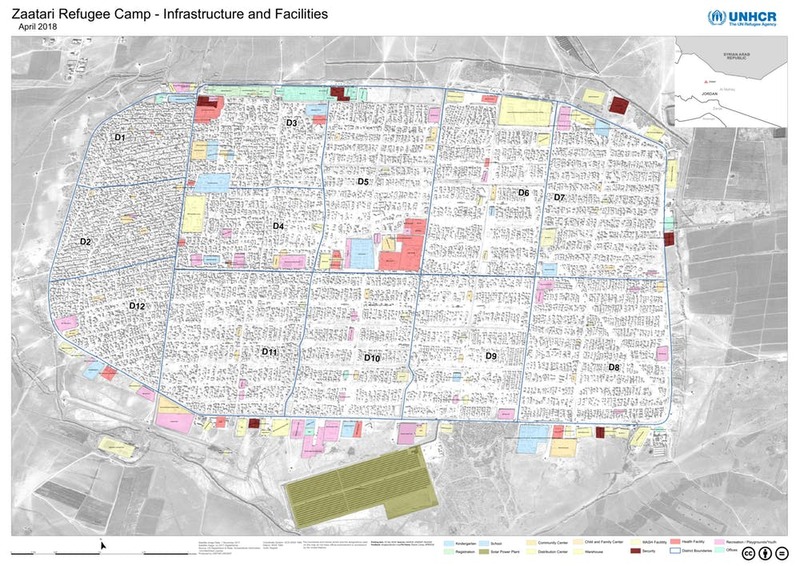 GIS could help refugees create a better future for themselves and their future homes. If people return to their home countries, maps – essential to activities like construction and transportation – can aid the rebuilding process. If they adopt a new home country, they may find they have marketable skills. 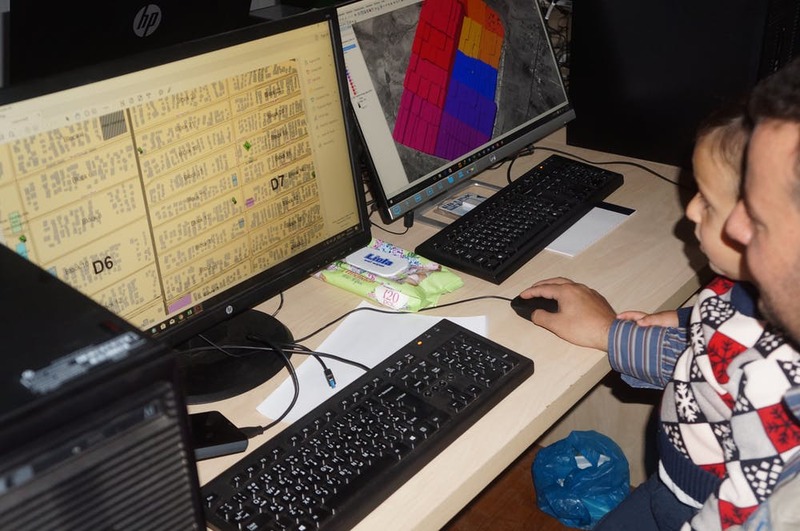 The worldwide geospatial industry is worth an estimated US$400 billion and geospatial jobs are expected to grow over the coming years.